Mark is a property litigator. Most of his work is mainstream commercial property, but he also has a niche practice in some of the darker corners of land law. 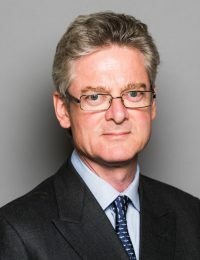 His cases are often reported in the Estates Gazette and elsewhere, and he sometimes acts as an arbitrator in property disputes. As tenacious as they come; a real fighter’s barrister, who loves the challenge of a fiendishly complicated case.